Tap, tap, tap. Phfft, phfft. Testing, 1, 2, 3. Is this thing on? And it's working. And I feel absolutely GREAT! I eat 6 meals a day! I've dropped 1 dress size after 2 weeks. I found muscles I haven't seen in years. I'm talking serious dedication, people!! [Any diet queens out there who want to join me?] And I'm absolutely nuts about getting my workout in every day. Therefore, other things have fallen by the wayside. 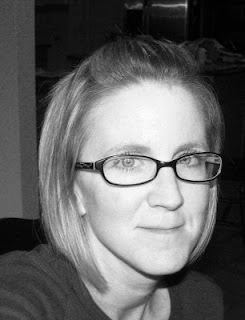 Have no fear, I have some housecleaning to do for a work party at Casa de Jones, so I will take time to blog instead. This one's next. It should take me a week, or a few days, depending on whether I feed the children. Priorities. Ah, a book series guaranteed to turn any mom into a 13 year old again. Does it get any better? Well, yes, actually ... let's just say I think movie casting for Edward was spot on. And I'll leave it at that. 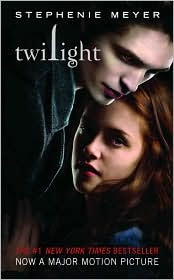 I've just finished reading Twilight and loved it. Would probably never have even heard of it if it wasn't for my fav. blogs. I bought the 2nd one yesterday and Mum has got me the last 2 for Christmas. Oh, yes. I'm with you on the workouts. Once the body is used to them, it craves them! Way to go!!! 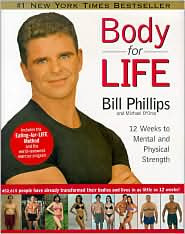 BFL is fantastic....lost 11 pounds and 11 inches the first 12 weeks I did it....good luck. And fellow Twilight fan here. I'm on number 3. We should have coffee! So much in common. An entire dress size in TWO weeks?? I'm going to have to check that guy out! I have been exercising and "dieting" like a mad woman.. I can't seem to get past the point I'm at right now. Ugh. Can you believe I haven't read any of the Twilight books?? I may be the last female alive who hasn't read them! Now you REALLY have me intrigued about those books! BTW, I love your glasses!